In this video tutorial we will show you how to protect your network. 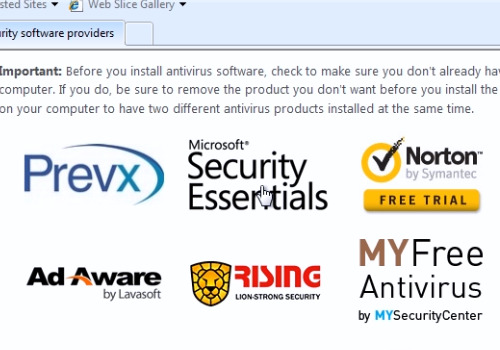 If you don’t have an antivirus program, then click on the flag icon and choose “Find an antivirus online”. 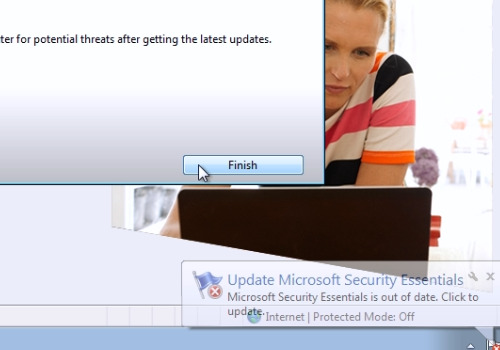 On the following web page choose “Microsoft Security Essentials”. On the next web page, press “Download”. In the appeared window, press “Run”, when download will be completed, press “Run” again. In the following “Microsoft security essentials” setup window, press “Next”. In the next window, press “I accept” to agree with the Microsoft Security Essentials software license terms. In the next window select “Join the customer experience improvement program” and press “Next”. In the following window, leave checked “If no firewall is turned on, turn on Windows firewall” and then press “Next”. 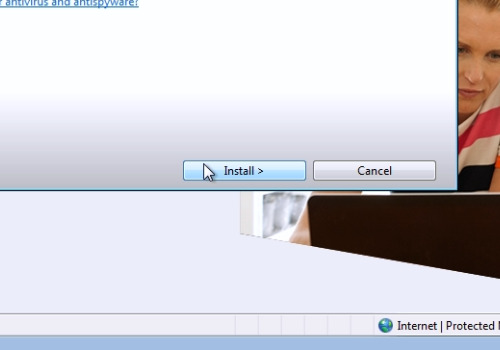 In the next window, press “Install”. When the installation process is complete, uncheck “Scan my computer for potential threats” and press “Finish”. Wait until latest updates are completed. You can also select options and scan the system. Now your network is protected.